Johri, the chief executive of the BCCI, had received a clean chit in the sexual harassment allegations levelled against him by two women in the wake of the #MeToo Movement. 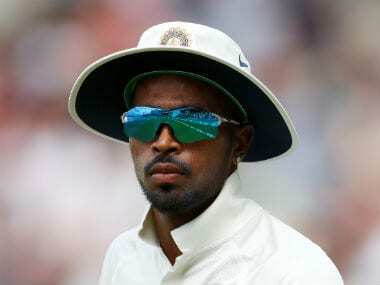 Hardik Pandya, along with teammate KL Rahul, face potential suspension from the BCCI for their controversial comments on women on the chat show 'Koffee With Karan'. 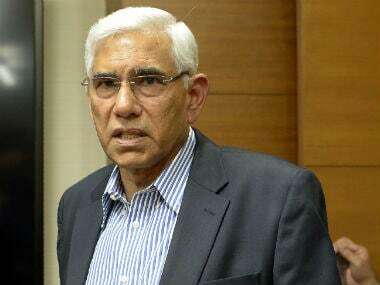 Earlier, BCCI treasurer Anirudh Chaudhary had written a letter to Rai, asking about the turn of events which led to Yo-Yo tests becoming a parameter for selection in the Indian team. The BCCI has reacted sharply to the Committee of Administrators (CoA) red-flagging a proposed Day/Night Test against the West Indies in October despite positive feedback from national chief coach Ravi Shastri. 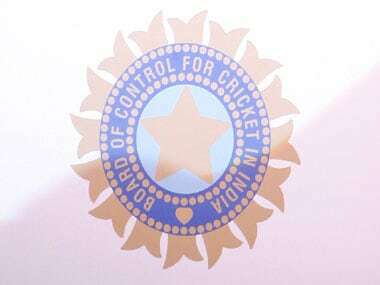 Three top officer bearers of the BCCI, including its acting President CK Khanna and acting secretary Amitabh Choudhary, were on Wednesday directed by the Supreme Court to appear before it to explain why its order on Justice RM Lodha panel recommendations have not yet been implemented. 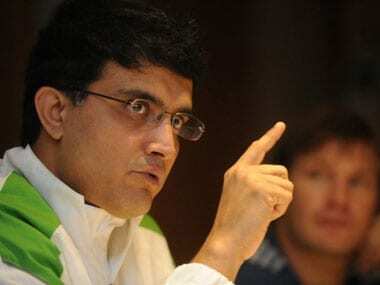 BCCI official Rajeev Shukla and former India captain Sourav Ganguly were named in the Board's seven-member committee to analyse the few contentious Lodha panel reforms which are opposed by the state units. 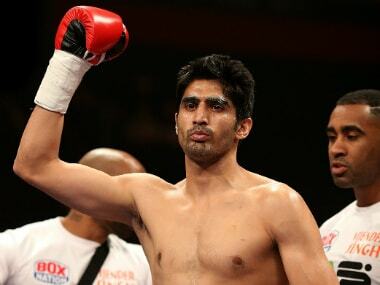 Undefeated in what has been a fast-rising professional career, Indian boxing star Vijender Singh will take on Welsh-born Australian Kerry Hope in his maiden title bout for the vacant WBO Asia Pacific super middleweight belt in New Delhi on Saturday. 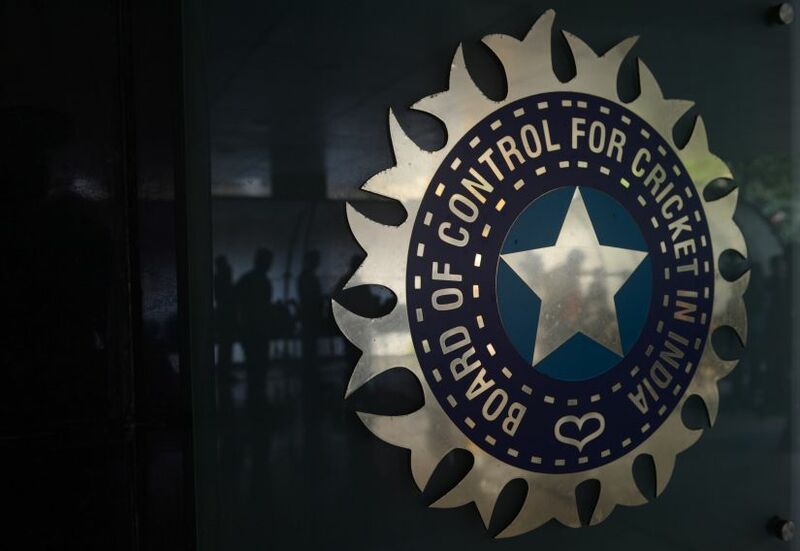 The previously adjourned meeting of the BCCI's all-powerful working committee has been reconvened on 18 October in Mumbai and is set to be a crucial one with many issues confronting the board.